Are you ready to learn the secrets of success? 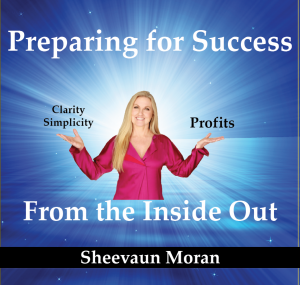 The Epic Life Success Summit, hosted by success coach Sheevaun Moran, is right around the corner. Here are some important details that you need to know about this upcoming event and reserving your spot. What You’ll Learn: The Epic Life Success Summit is designed to focus on the categories of mindset, mission, marketing, sales, energy, and more. Attendees will be challenged to employ techniques to release their mind from fear and stress, align their heart and business for maximal success and to learn and use numerous other business-building strategies. $997 VIP ticket, which includes all of the above plus three gourmet networking lunches with Sheevaun and speakers, as well as priority seating. Ready to Register? Get Your Tickets Now!